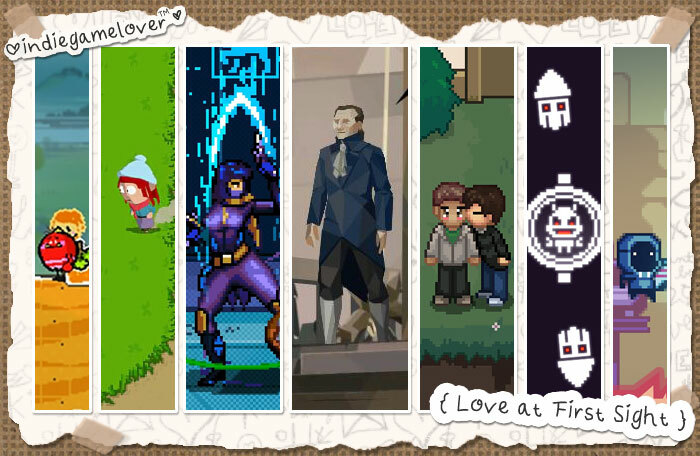 A curated collection of 7 new indie games to love, released during the third week of March 2019. There are even more new March indie games to be discovered, including The Path To Die and Tick Tock: A Tale for Two from the first week of the month, Don't Escape: 4 Days in a Wasteland and A Song in the Void from the second week, as well as The Occupation, Baba Is You, Truberbrook, and Hypnospace Outlaw that were scattered throughout the month. Continue on down below, however, to see what else you might have missed! Featuring Unending Dusk, We. The Revolution, Junk Planet, and more. 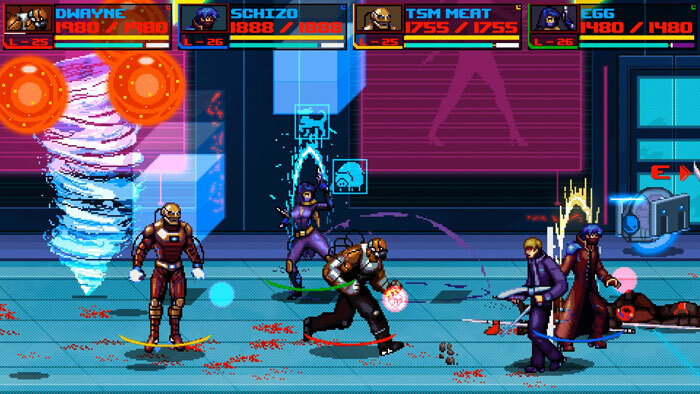 "Unending Dusk is a retro beat ‘em up set in a post-apocalyptic world. 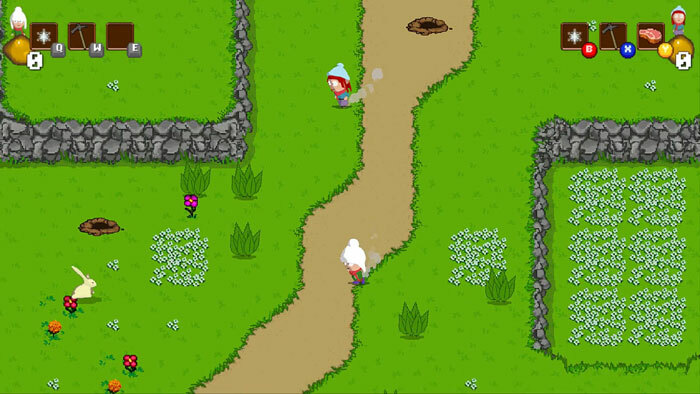 Play solo or with up to four players and brawl your way through hordes of enemies." 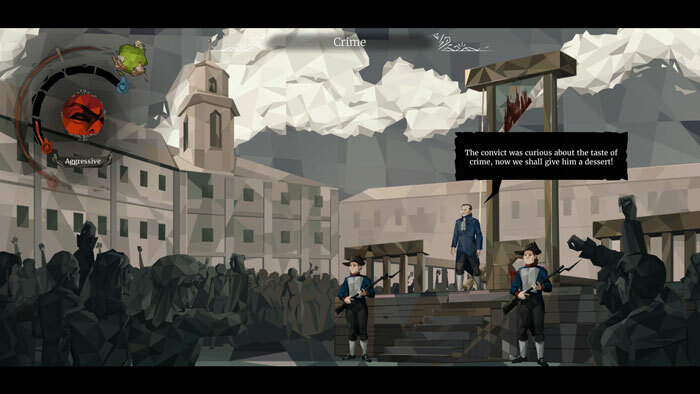 "As a judge of the Revolutionary Tribunal, preside over complicated cases of ordinary citizens, dangerous criminals, and enemies of the revolution in revolutionary Paris. Make judgments, plot political intrigue, and try to not lose your own head!" "The Unintended Consequences of Curiosity is a casual adventure puzzle game. A couch co-op that is equally playable solo. It packs a heart warming story and a charming world for everyone to explore." "In the year 2078 a mysterious meteorite hit the surface of the earth. The impact caused the meteorite to release a virus which infected most of earth's population. General "Vaccinez" quickly formed a squad of Cure Hunters who set out to find an antidote." "Dodge an endless assault of weapons as you orbit around the boss on a fixed circle, it's not as easy as it looks. 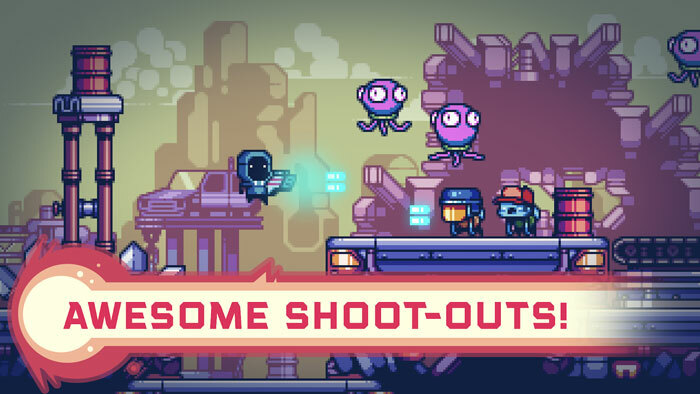 Can you secure bragging rights as the best space pilot to bite the dust against the alien menace?" "The game takes place on Junk Planet, a planet that was bombarded with so much junk, it was completely ruined. It's here that a peculiar pair meet by chance and their story begins. 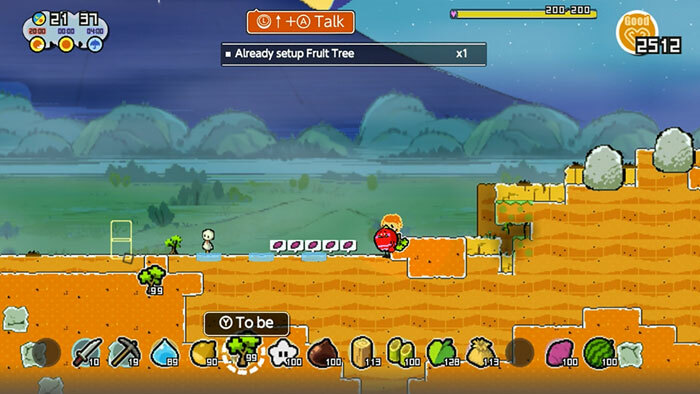 Freely reclaim the Junk Planet in this 2D sandbox game." "You're a young man named Alex who arrives in the cliffside town of Silverpine. Explore the town's many mysteries and meet its colourful townsfolk, while you grow closer to a kind-hearted local named Jake. 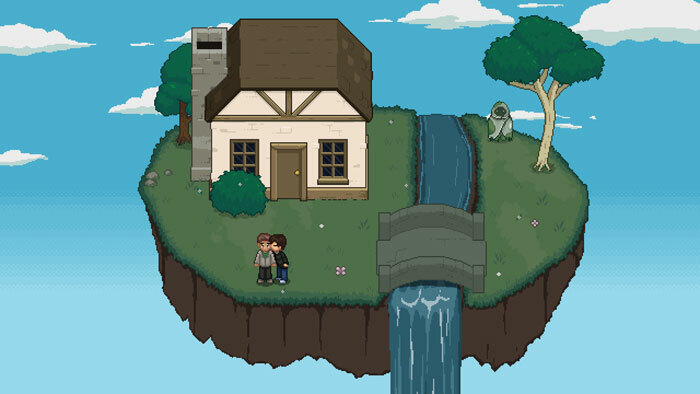 Can the two of you save the town from the impending doom brewing inside the mysterious Vault?"